With this user-friendly resource, K12 teachers will discover how to close the gaps between assessment, curriculum, and instruction by replacing outmoded assessment methods with proficiency-based assessments. Learn the essentials of proficiency-based assessment, investigate why this kind of assessment has a key relationship with teaching and learning, and explore evidence-based strategies for successful implementation. 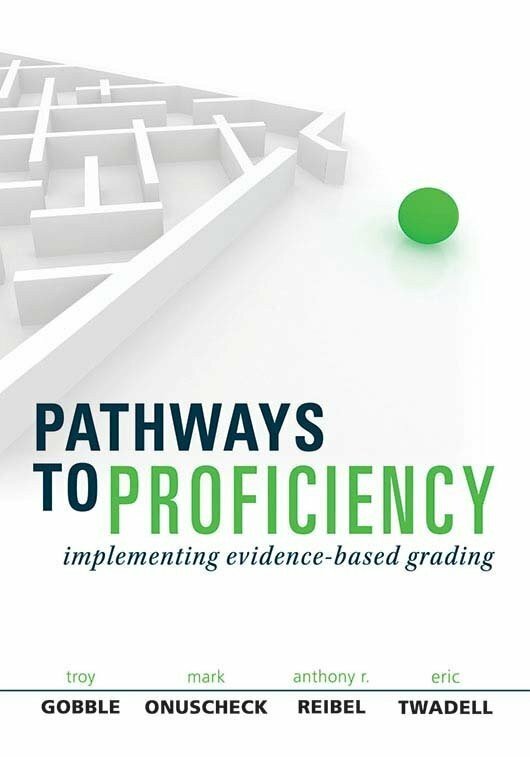 Follow a curriculum teams journey through the process of learning about and implementing proficiency-based assessment. Discover how the phases in the proficiency-based assessment implementation process relate to each other and how each is important. Understand the causes of learning gaps. 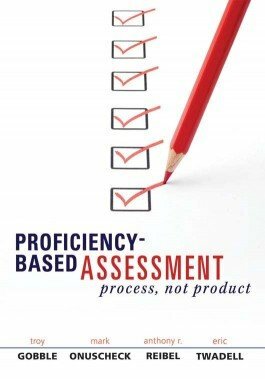 Study the commitments, unexpected combinations, insights, decisions, and assertions related to proficiency-based assessment. Examine the types of assessment that teachers need to use and fully grasp in order to create harmonious assessment environments.